Another gem. The title is a spoof on a major Supreme Court Case in the US. The idea is that free speech is pretty much absolute. The only thing you shouldn’t do? Is falsely shout “Fire”, in a crowded movie-theatre. (Since it will mean panic and most certainly cause people to get trampled). 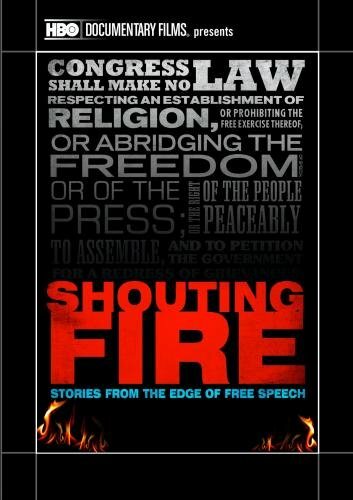 "Free speech means being able to shout theatre in a crowded fire"
As you may have guessed: the documentary deals with free speech. I am not giving away any spoilers, this is to be watched and pondered. SK Docs: Can We Take A Joke?